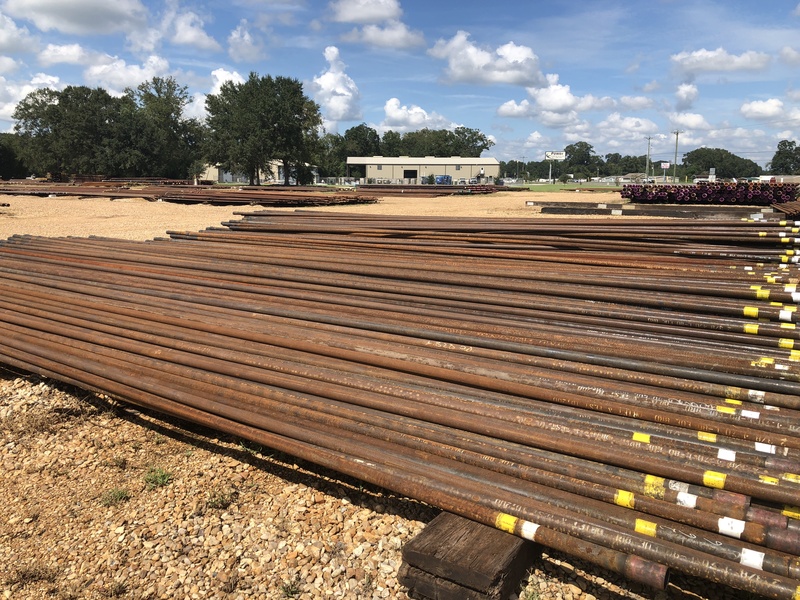 For six decades, Coastal Pipe of Louisiana has served the nation’s API OCTG oilfield and structural pipe markets with unparalleled integrity focused on customer satisfaction. Our founder, Norman “Buddy” Yentzen began by purchasing “junk” pipe from major oil and gas companies’ surplus inventories and sold it to farmers for fence post and other structural pipe needs. Much of the pipe was in adequate enough condition to refurbish and sell for use again downhole in an oil well. Buddy built a customer base of small, independent oil and gas companies. One customer at a time, his base grew. In 1987, Buddy’s son, Doug Yentzen, joined the work force. In 2003, Doug and his wife, Tanya, bought the company from Buddy. Doug Yentzen went on to lead the API pipe company through its most successful years. As Doug’s customers’ needs grew, he began purchasing prime API pipe mill direct. API tubing and casing pipe sales grew from $2 million in 2000 to $40 million in 2014. 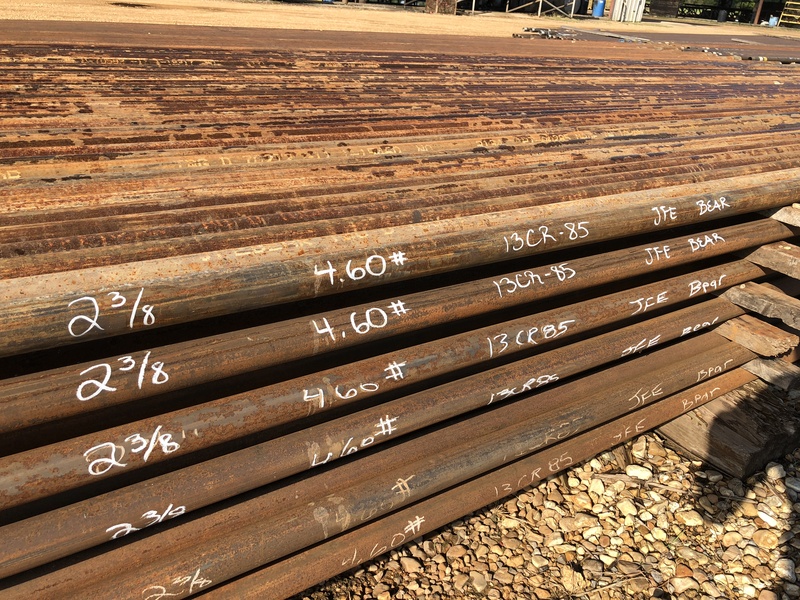 Coastal Pipe’s enduring success is accredited to a loyal and diverse customer base, unique assets that produce an unrivalled competitive advantage, and most importantly, industry goodwill built from 60 years of sweat equity, one customer at a time. 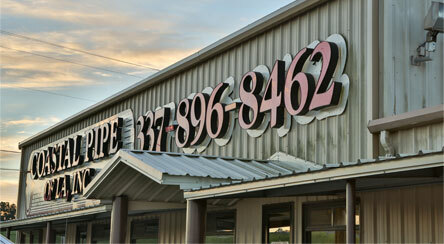 Coastal Pipe’s OCTG pipe customer base is large, diverse, and loyal. Consisting of over 1,400 active firms, our customers range from structural and construction markets, Oil and Gas exploration and production companies, salt water disposal companies, to our large network of wholesale distributors spread out across the country – Texas, Arkansas, Mississippi, Alabama, Florida, Ohio, Kentucky, Illinois, New Mexico, Oklahoma, Kansas, and California. In addition to oil and gas and other large industries, Coastal Pipe still supplies used structural pipe to farmers, ranchers and wildlife and exotic animal enthusiasts for their fencing needs. Our clients use structural pipe to pen and corral horses, cattle, deer and other wildlife. Structural pipe is a reliable alternative to wood fencing material that deteriorates over time. Our loyal base has grown organically over 60 years by treating customers right, one at a time. It was not grown from having an aggressive outside sales force, in fact, no outside marketing has been pursued since 2000. 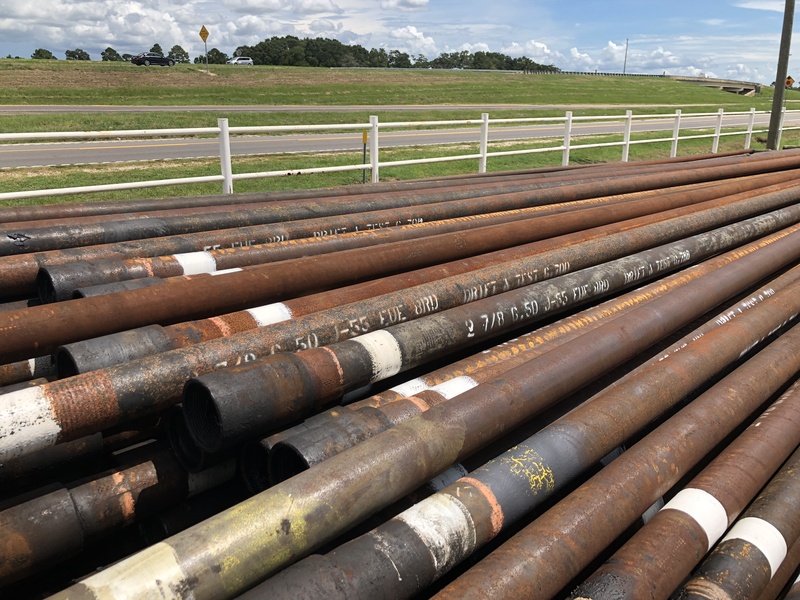 Once customers buy their first string, they begin to see the tangible value Coastal Pipe adds to their operation, from a customer service standpoint as well as the synergy of our unique assets. In today’s competitive OCTG sales climate, distributors need ways to significantly differentiate themselves from their competitors, not only to acquire new customers but to keep them coming back. Coastal Pipe offers customers a unique blend of assets that sets us apart from our competitors. 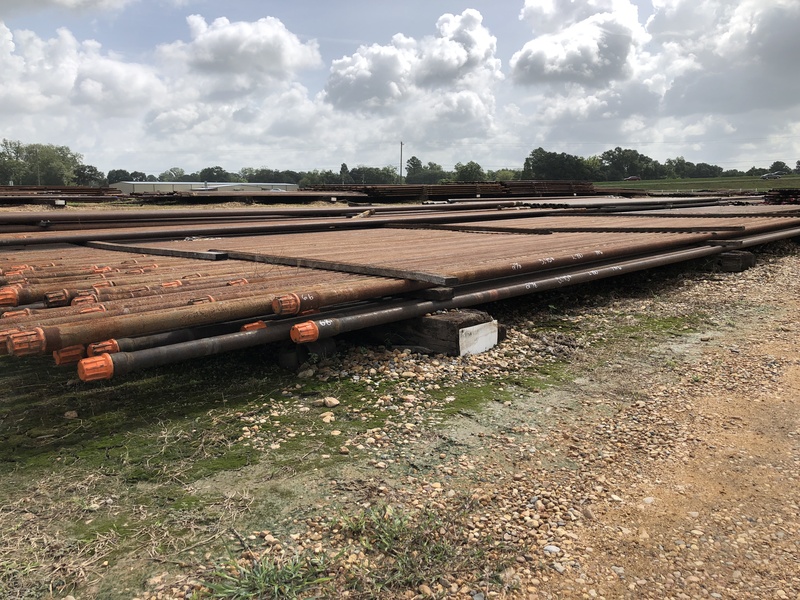 We own and operate our own 43-acre API pipe facility located in Carenco, LA. 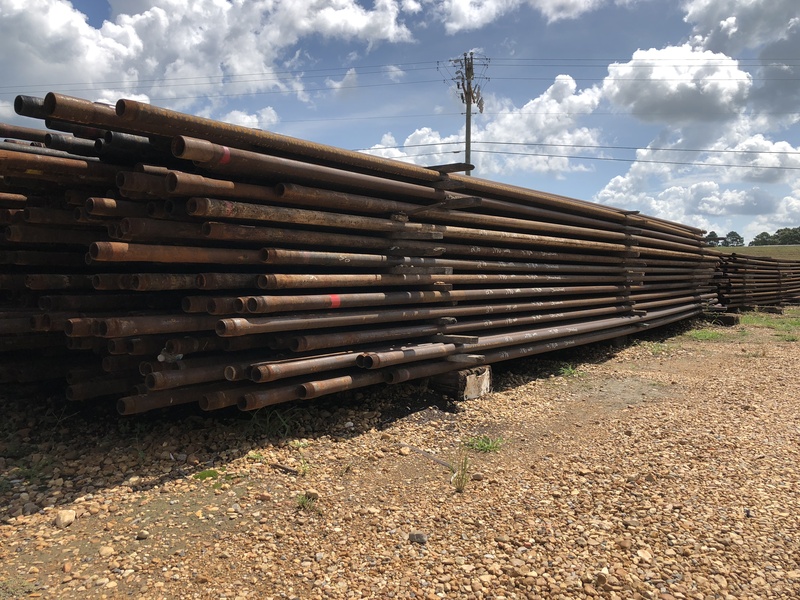 The only prime API OCTG pipe stocking distributor in Louisiana, our spatial monopoly offers more than simply just–in-time inventory for the Gulf Coast oilfield. 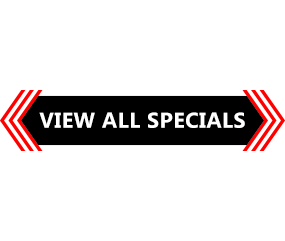 We have 5 forklifts, 5 cleaning machines, 2 state of the art hydrostatic testing machines, 2 brand new EMI inspection units, 2 brand new pipe threading machines, a pipe straightener, a brand new ID bead blaster capable of cleaning the inside of any pipe down to the metal, 2 bucking units, a chop saw, 4 metal buildings to work pipe underneath and house 3rd party hydro-testers and inspection crews as needed, plus 20 more acres of undeveloped ground to grow. Coastal Pipe is one of a select few API OCTG pipe distributors to own and operate our own trucks. 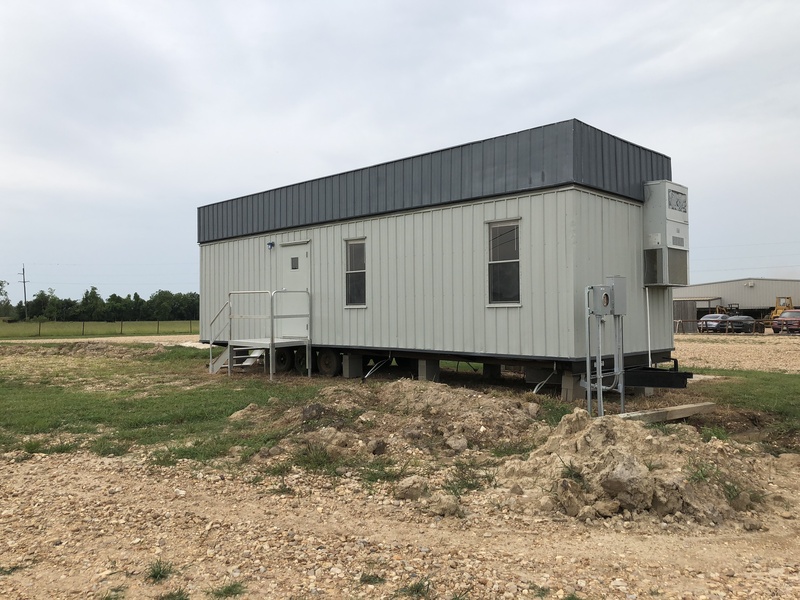 This allows us to deliver our API tubing and casing pipe fast and inexpensively, provide a forklift to offload the goods, and load back used tubing pipe for purchase from the customer. Our relationships with oil and gas companies are deeper and more complex than simply selling a product off the shelf, and over the course of 60 years, these relationships have produced the company’s most precious asset, our exceptional industry goodwill. Intangible assets are notoriously hard to measure in dollars and cents. It is hard to put a price on giving your sales force the power to leverage their 60-year pedigree to get any OCTG pipe purchaser in the industry on the phone. 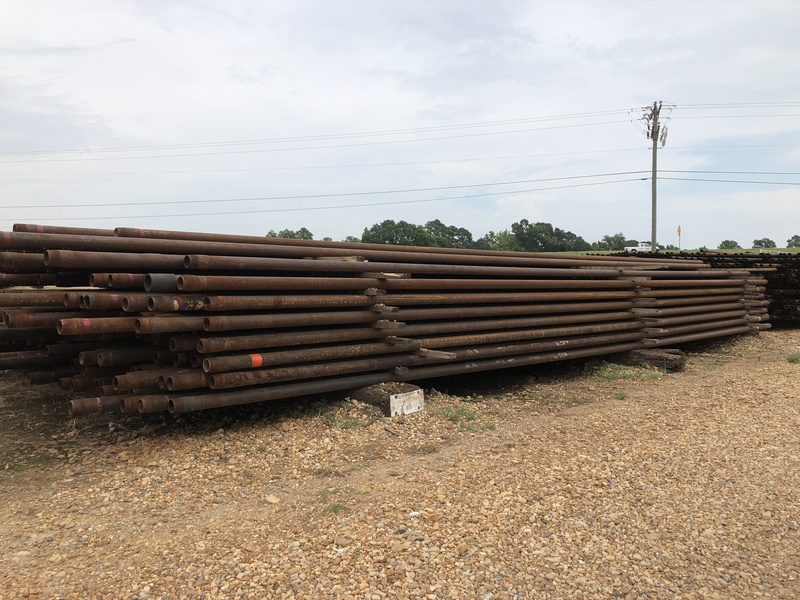 It is problematic to quantify how our broad and diverse OCTG customer base affords us unrivaled purchasing power in surplus pipe and used pipe auctions. It is difficult to measure the eagerness of steel mills to do business with an established, centrally located, credit-worthy API pipe distributor. Coastal Pipe does not keep records of every time an OCTG pipe customer decides to use us based on our 60-year history, customer-focused culture, and unique blend of assets. These metrics are not listed on the balance sheet or observable from a passerby on I-49. Coastal Pipe’s industry goodwill is sewn into the fabric of our culture, a vital part of the customer experience, and built one transaction at a time. Coastal Pipe’s cultural commitment to customer satisfaction is best described in its mission statement: “Exceeding customer expectations through teamwork, flexibility, quality products, and customer service.” It was started in 1957 by our founder, “Buddy” Yentzen, and firmly cemented into the foundation of the company by our current President, Doug Yentzen. Our unique assets, loyal and diverse customer base, and industry goodwill serve as the sails to catch our positive cultural headwinds. This combination will deliver us to a bright and successful future. Serving the Oilfield for over 50 years.